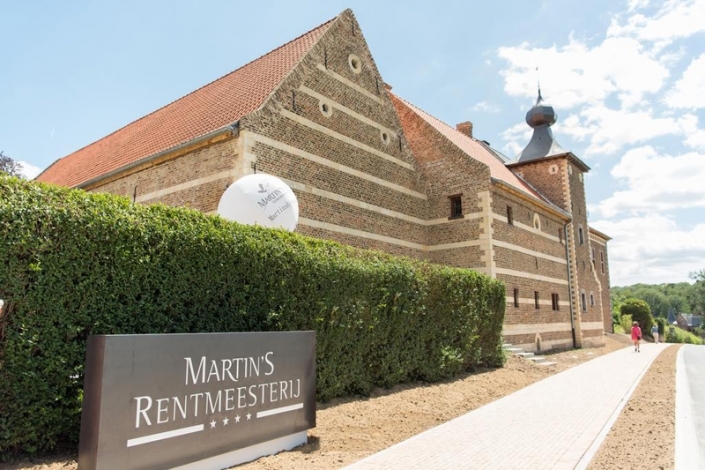 Belgium may not be at the top of the list when considering a destination for your next ladies golf break but there are so many reasons as to why this delightful country is perfect for a short mini break or golf tour. 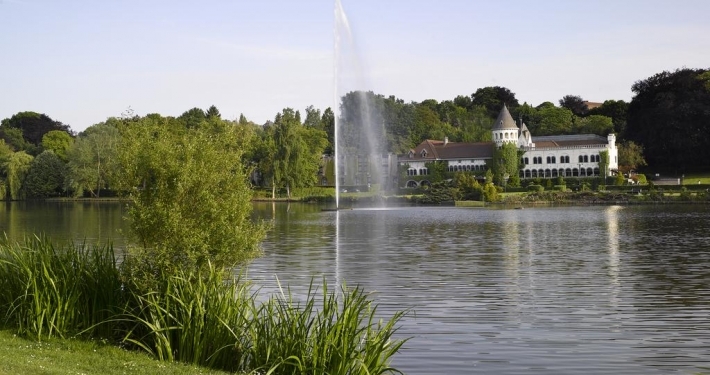 With over 90 golf courses to play you will be spoilt for choice and certainly not disappointed as Belgium has some of the finest championship courses in Europe. 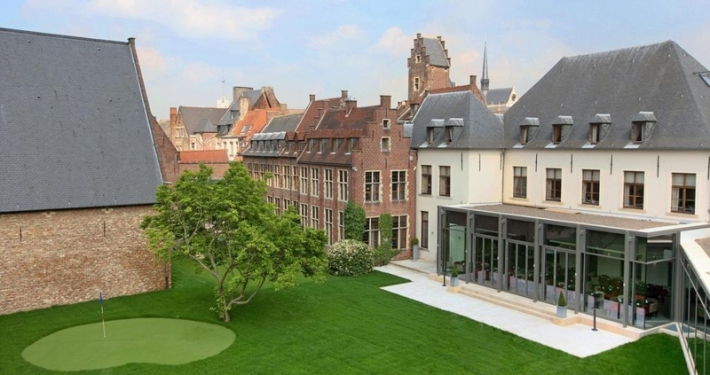 Easily accessible via the Eurotunnel, choose to base yourself in the medieval city of Bruges or head towards the stunning Brabant Wallon province know has “The Garden of Brussels” that has 13 golf courses all worthy of playing. For a relaxing spa break consider the rural villages and towns to the south of this picturesque country. 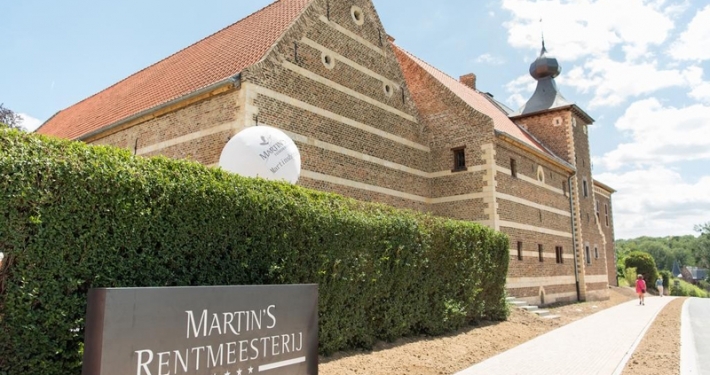 Belgium may be a small country but not only is it packed with great golf courses but it’s famous for stunning architecture, beautiful lush countryside, world class cuisine, chocolate and beer – what’s not to like! . A visit to the medieval streets and canals in Bruge is a must as is the Grand Place in Brussels that dates back to the 14th century. In the south of the country is the dramatic Meuse Valley that provides the perfect opportunity to take in a relaxing river cruise in search of citadels perched on the top of limestone cliffs. 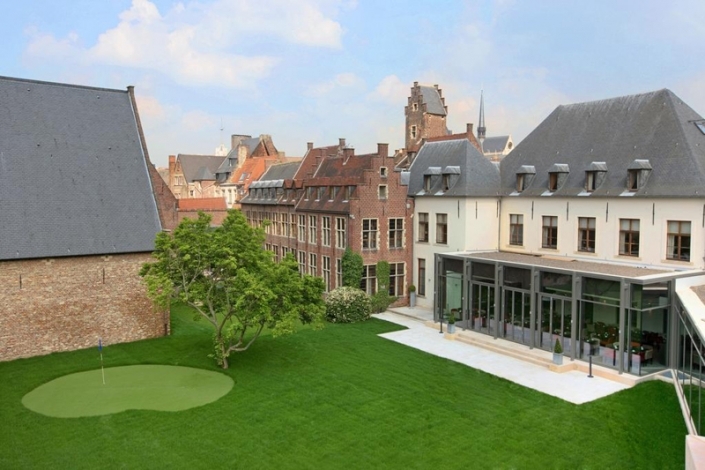 For a golf holiday with a difference you really cannot beat brilliant Belgium! 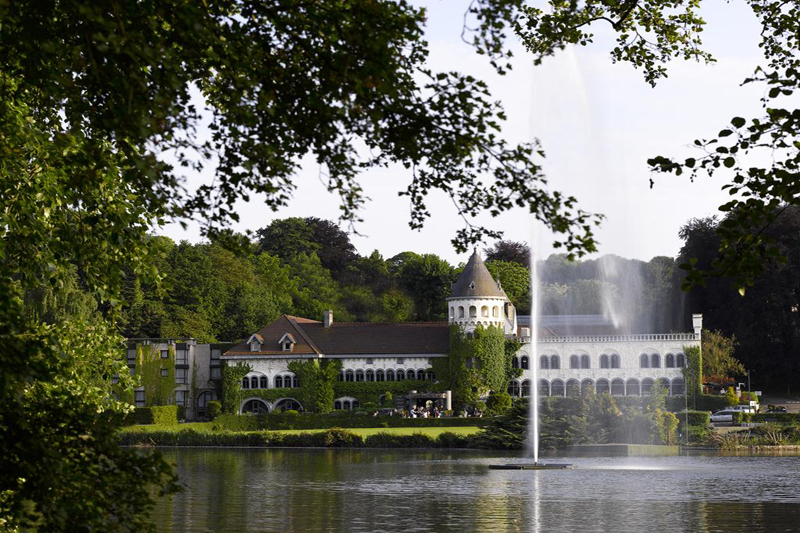 Exclusive 5* luxury hotel nestled at the edge of Genval Lake only 20 minutes from Brussels in the beautiful Wallon-Brabant province. 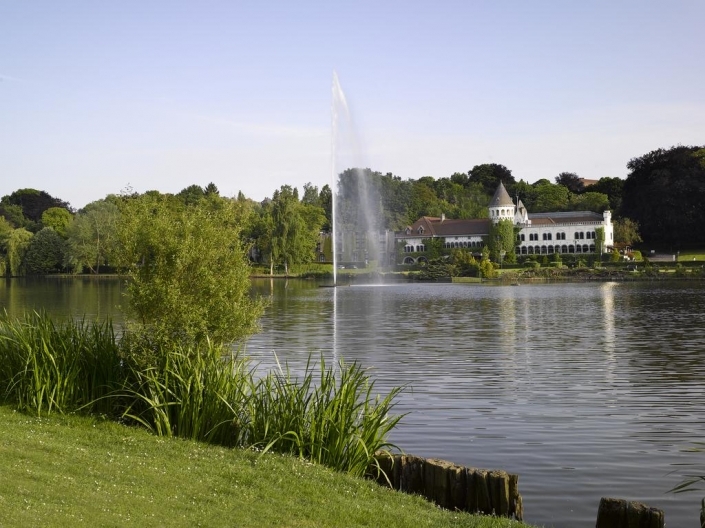 Close to numerous excellent golf courses with an excellent on-site Spa, tennis & leisure facilities. 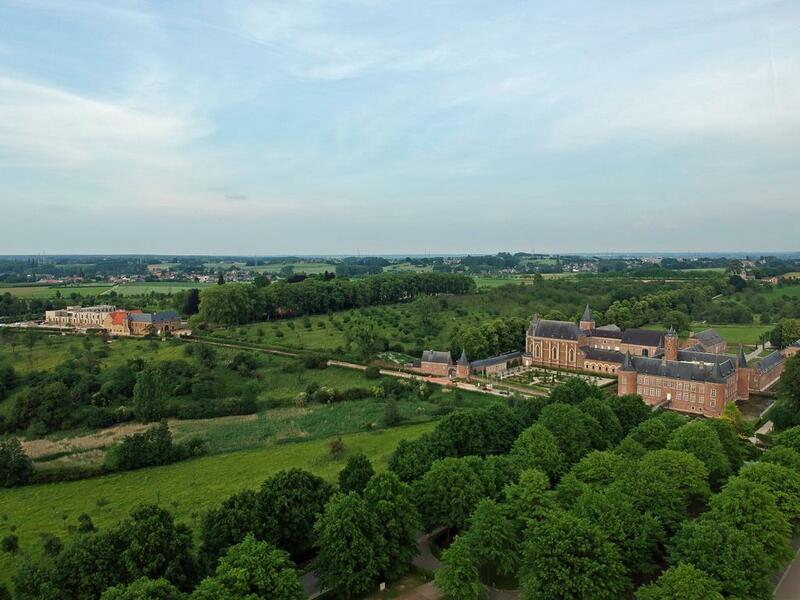 Charming 4* hotel situated within the historic heritage site of the Grand Commandery of Alden Biesen. Great location to access the superb golf courses the region has to offer.